It’s with profound sadness that I announce the death of one of the greatest players who ever suited up for a Canadian university, my friend, Jerry Abernathy, (Class of '09) who passed away in New York City on Monday, July 10 from lung cancer. He was 62, 63 or 65 years old. He never told anyone his real age. 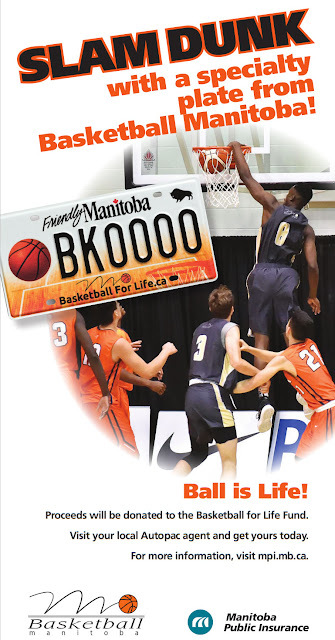 ‘Big Ab’ or ‘The Eraser’, as he was known, was a dynamic 6-10 centre who led the country in rebounding and blocked shots while he played with Brandon University Bobcats in the late 70s and early 80s. A larger than life character, Big Ab had an easy laugh and was an engaging story-teller. The Brooklyn, NY native had an inquisitive, curious nature and was always willing to try new things and experiences. After each season, he would give away his size 19 sneakers to local fans, where they wound up as flower pots, conversation pieces, door stops, or in one case as a burglar deterrent. True story: One woman in Brandon put his sneakers just outside her front door every evening, thinking that no robber is his right mind would dare to step inside this house – after all, there’s a giant inside. She was right. 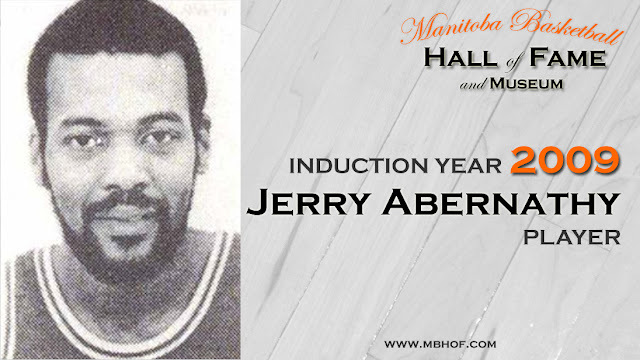 During his three years with Brandon, from 1978-81, Jerry was a three-time All-Canadian, and three-time conference all-star. He was a CIAU/CIS tournament all-star in 1980, helping the Bobcats to the national championship game, where they lost to the University of Victoria. Big Ab led the Bobcats to their first-ever Great Plains Athletic Conference title in 1980. 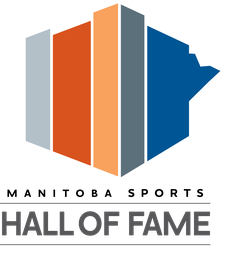 He was inducted into the Brandon University Hall of Fame in 1997, and the Manitoba Basketball Hall of Fame in 2009. During the 1978-79 season, Abernathy averaged 17.3 points, 16 rebounds and five blocked shots per game. He still holds the Brandon record for most rebounds in a game with 29. Big Ab has quietly departed for his new home in the sky, that heavenly hard-court where he’s probably playing one-on-one with the angels – and blocking their shots too. A member of the Brandon University Bobcats from 1977–1981, Jerry was a proficient scorer and high percentage shooter, but made a name for himself as an exceptional shot-blocker and a strong rebounder. He was affectionately known as “Mr. Eraser” throughout the Great Plains Athletic Conference. His presence and intimidation on defense ranked second to none in the country. Abernathy was a CIAU /CIS All-Canadian in 1980 and 1981. He was also a three-time Conference All-Star in 1979, ’80, and ’81 and a CIAU /CIS National Tournament All-Star in 1980. He also provided strong veteran leadership to some young Bobcat teams.